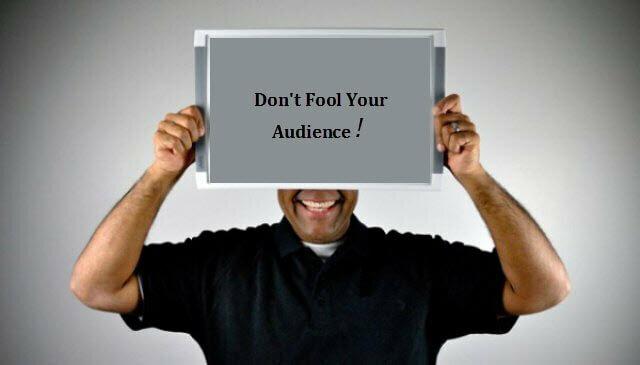 Home: Migration Translators: You Can’t Fool Your Audience! The most common amateur translations can be seen when you go on holiday to somewhere many visitors speak English, but the residents speak another language. There will be signs and literature everywhere in the most common languages used by the visitors, but you can bet they will be full of errors. Many of these errors just seem comical, but occasionally they could lead to a serious error of judgement. There are some situations in which a professional translation is absolutely essential if the correct meaning is to be conveyed. In many countries, of course, it is mandatory to use a certified professional translator. In Australia, any documents that are required for immigration purposes must be translated by a recognised NAATI translator or the overseas equivalent. You can imagine the other reasons for absolute accuracy. Medical techniques, dosages and treatments for patient must be translated without any error or potential confusion. Legal documents are not the stuff that should be left to amateurs, either. Even such material as is used for advertising or marketing needs to be translated professionally. You can’t fool your audience when trying to sell something. If a marketing translation is poorly done, then you will end up with incomprehension or laughter and it’s unlikely to make your goods or services sold any more widely. Of course, not all translation needs to be done by a professional. There may be many instances where the use of a free translation website, for instance, can be of great help when navigating your way around in a foreign country. If you have a tablet on you all you need do is to tap in a sentence that you don’t understand and hey presto, the meaning will be revealed. In fact, people can maintain a conversation like this using a free translator on the internet with the use of a tablet or net book. It can be a great, if laborious, way of communicating with someone in their own language without having to learn it yourself.